We open chocolate making workshop since 2014, where you experience making chocolate from beans. 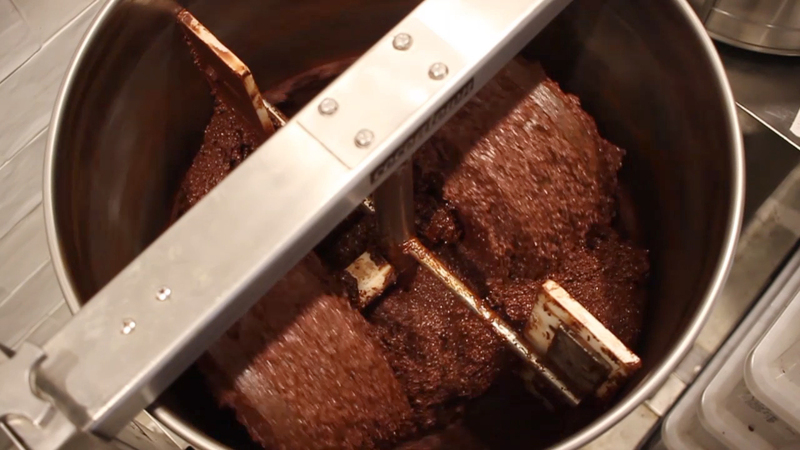 Starting with peeling the skin of cocoa beans, you grind the beans in a chocolate machinery imported from New York! You create your one and only chocolate with favorite taste and toppings. Interesting learning about chocolate comes in during the 2- hour workshop. c2015 chocolatedesign company. All Rights Reserved.